Bulk hot melt adhesive you can depend on. 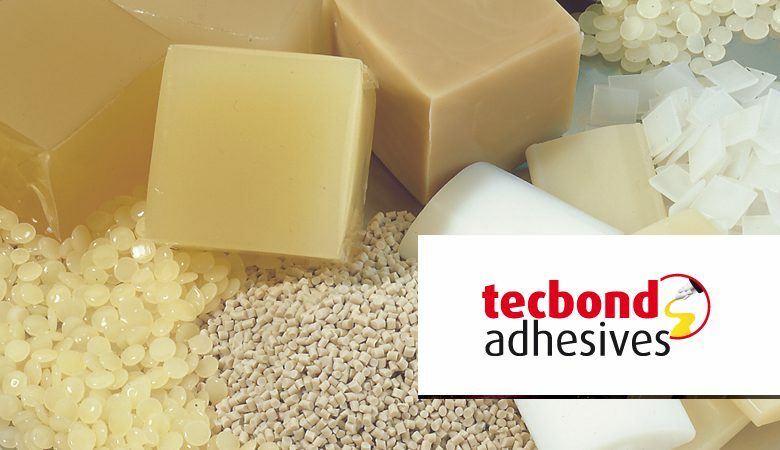 Tecbond bulk hot melt adhesives offer excellent performance for a wide range of applications. As a leading hot melt adhesive manufacturer, Power Adhesives can supply hot melt adhesives based on EVA, APAO, Metallocene and Polyamide chemistry. Ranging from packaging to high performance product assembly applications, Power can assist you in selecting the correct formulation for the task. Our packaging hot melt bulk adhesives are available in pellet form that is free flowing and easy to load. The formulations are thermally stable for clean running and low in odour. A wide and varied range of packaging formulations have good resistance against both high and low temperatures, are suitable for difficult surfaces (such as varnishes), as well as deep freeze, hot fill, microwave and low string sift proofing applications. Product assembly hot melt adhesives are available in pellet and pillow forms dependent on formulation. Pellets are used for free flowing adhesives and pillows are used for long open time and full pressure sensitive adhesives. Tecbond bulk hot melt can be applied by most bulk hot melt equipment and formulations are available for bead, dot and spray applications. As a world leading hot melt manufacturer we are able to work with you to develop bespoke solutions or manufacture a specific product to suit your requirements.